Some things are talked about and some things are not. Some things are talked about too much while others are skimmed over. In this series we are going to look into “The Most” of Leadership. 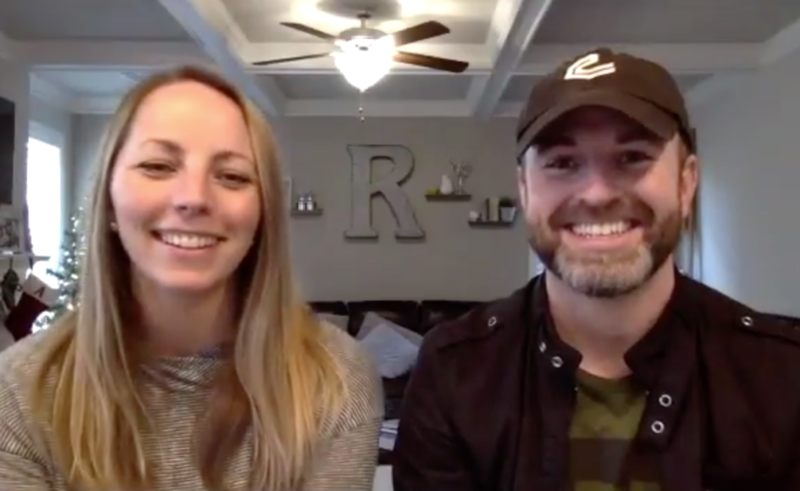 This month we’re talking with Pastors Matt & Amanda Robin of Victory Hamilton Mill about The Most Underrated Leadership Quality. What do you think it is? Let’s talk about it. Others May, but You May Not. People can begin to make small choices that compromise their integrity and snowball into a moral failure. In our desire to be the best, we may cut corners and take shortcuts instead of trusting the process and building a solid foundation. Having success is more than having charisma. Charisma may get you in the door, but character will keep you there. Humility says I may have the authority, I may even have more experience, but I ask more questions. My experience allows me the perspective to see what others don’t, but their input allows me to see their point of view. Leaders tend to separate themselves from their teams. The more you separate yourself from those you have influence with, the less you can relate or effectively lead them.